We stock a wide variety of Jonsered Chainsaws. 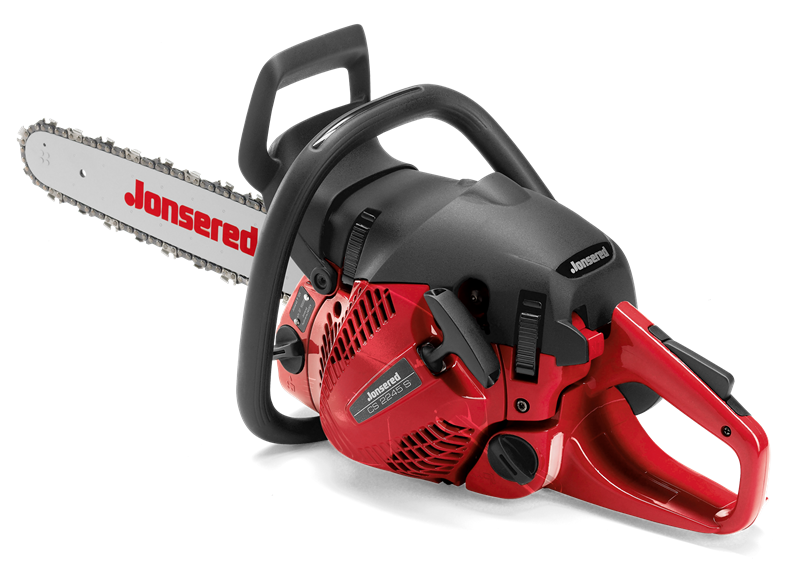 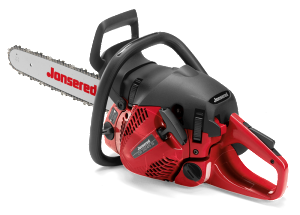 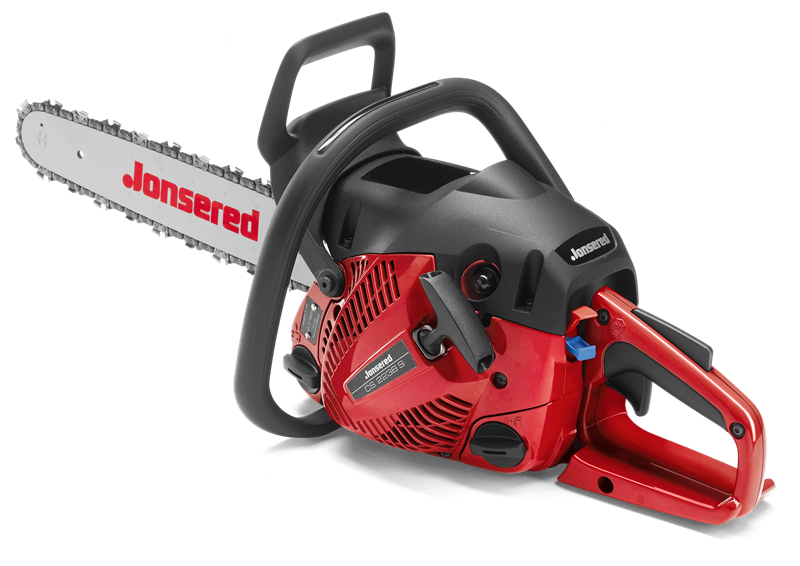 We are an authorized dealer for Jonsered Chainsaws in sales, service, warranty and parts. 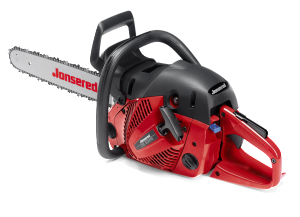 Please call us is there is a particular saw you are looking for, lowest price gaurenteed.